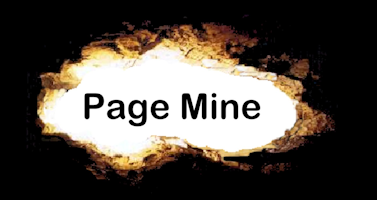 Page Mine offers internet marketing services — including responsive web design, search engine optimization, domain registration, web hosting, social media, and online advertising — in Kamloops, BC. Page Mine designs responsive websites — they are designed to load quickly and look good on mobile devices. They look good on desktop computers too. We optimize your pages to be found when people search for your keywords on search engines. We will register your name for you — or you can register your domain name with another company. We offer very competitive rates for hosting for your website and your email — or you can purchase your hosting from another company. We offer advice on setting up your free pages on social media sites — like Facebook, Instagram and Twitter. And we make your posts more effective by creating landing pages on your website to convert your followers into buyers. Google and Facebook also provide extremely effective paid advertising — and we can help you with this too.